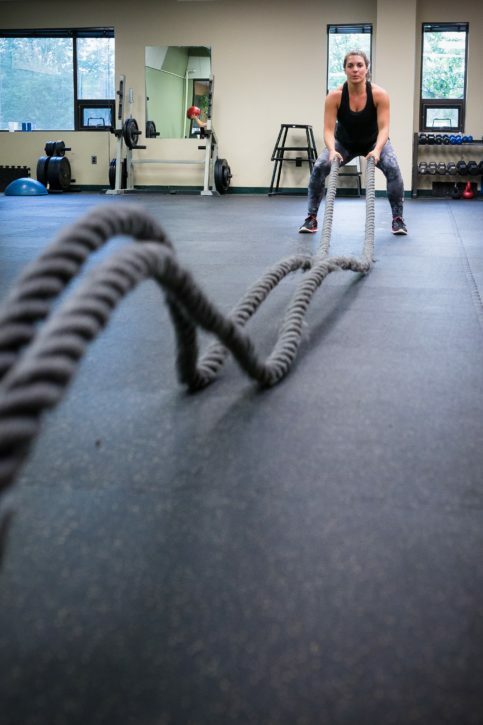 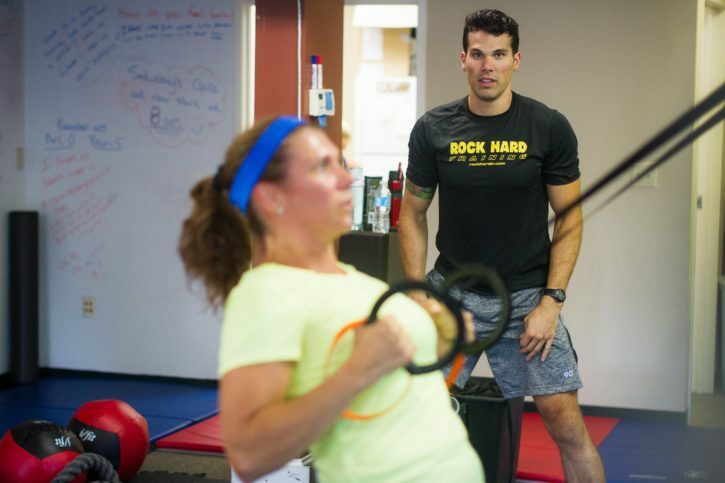 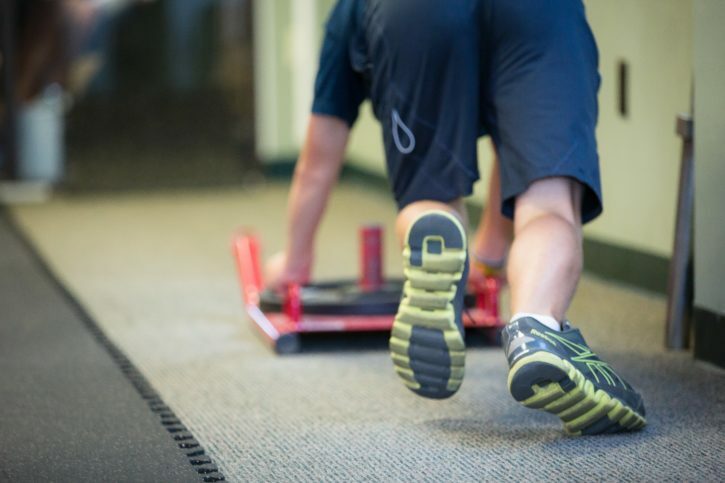 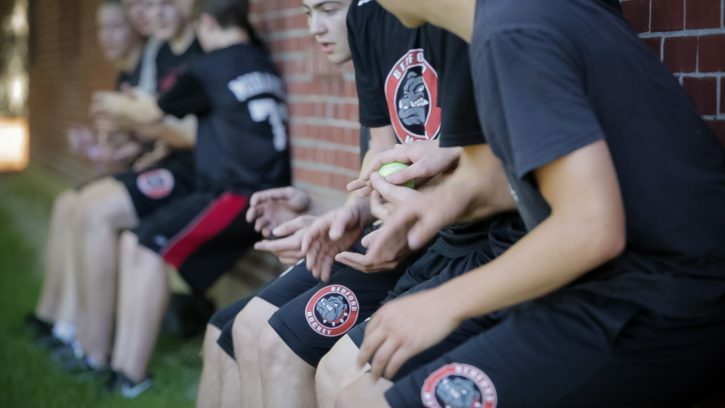 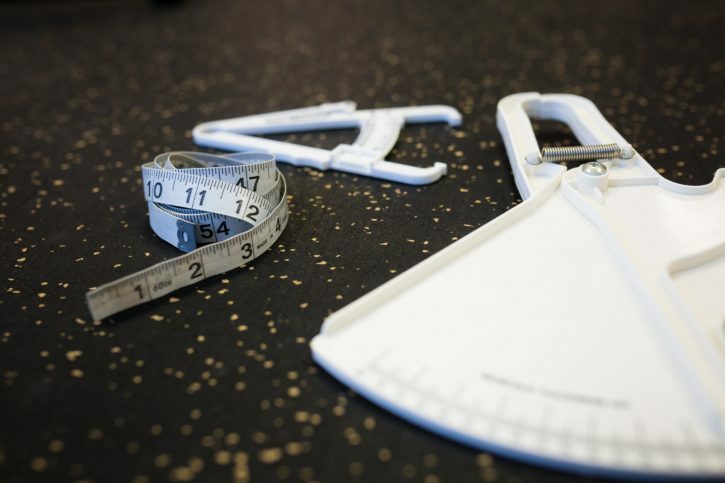 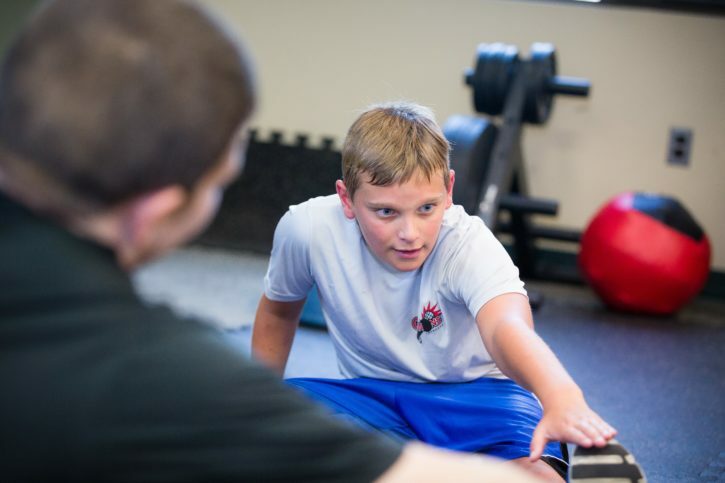 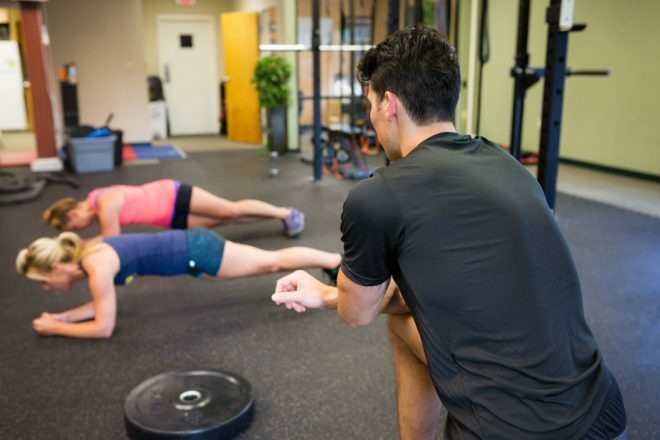 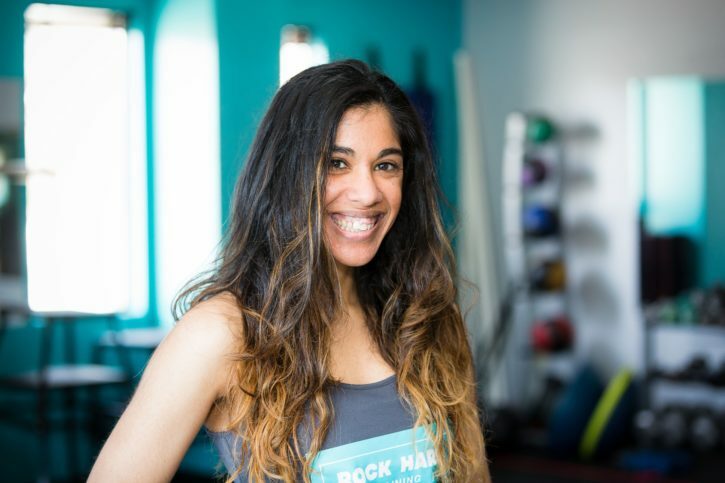 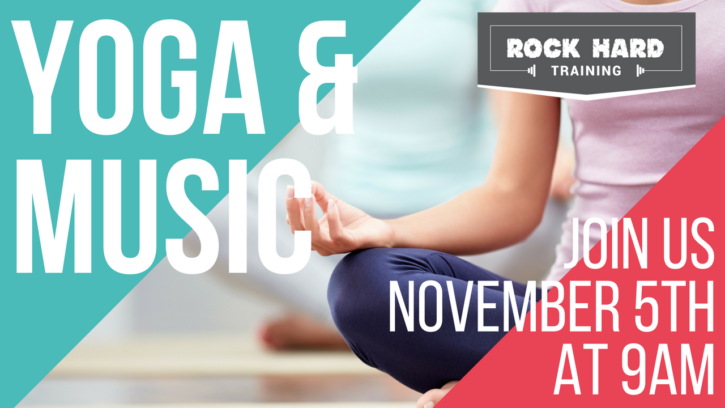 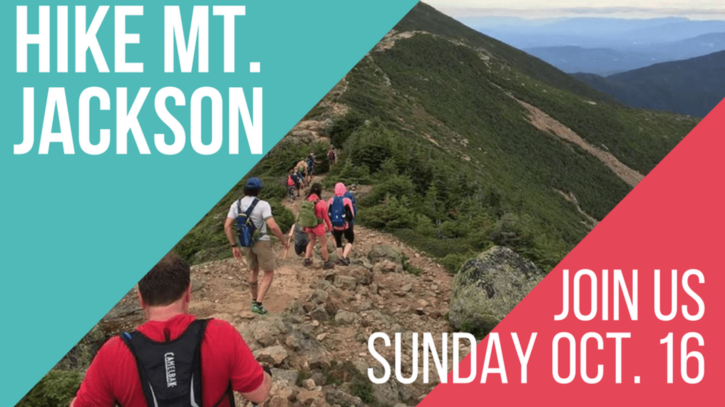 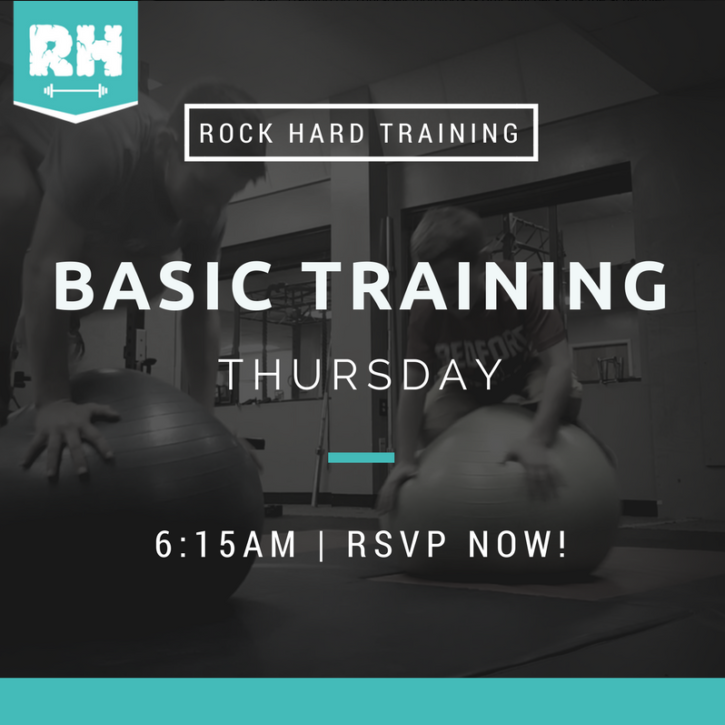 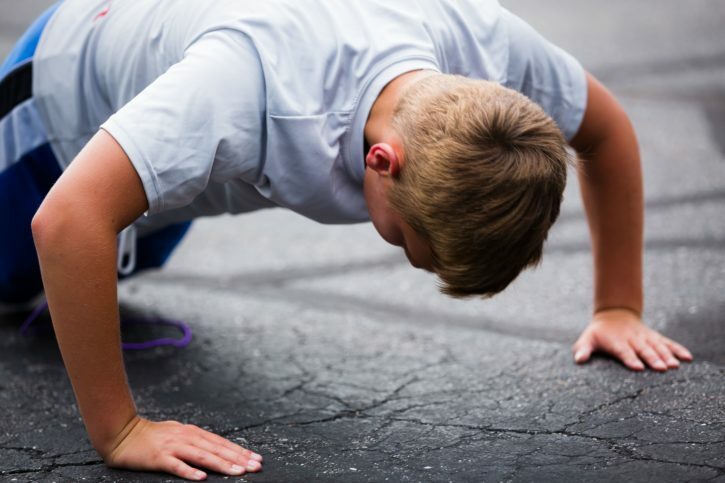 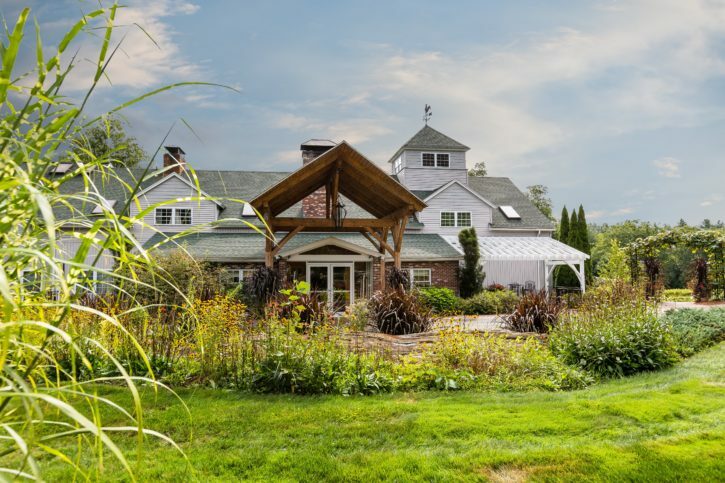 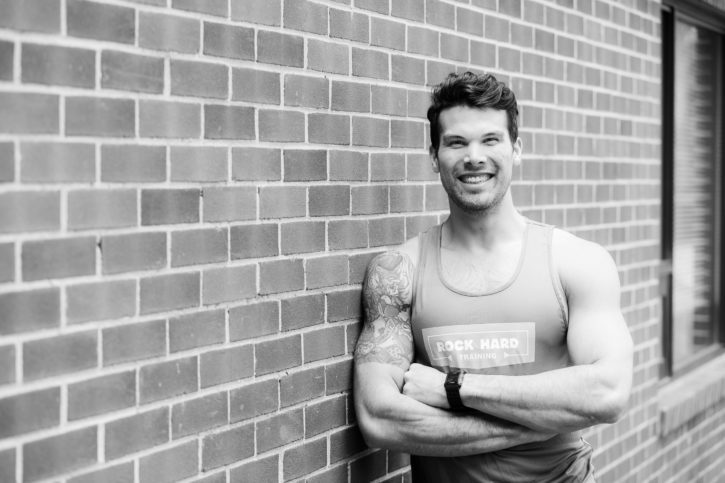 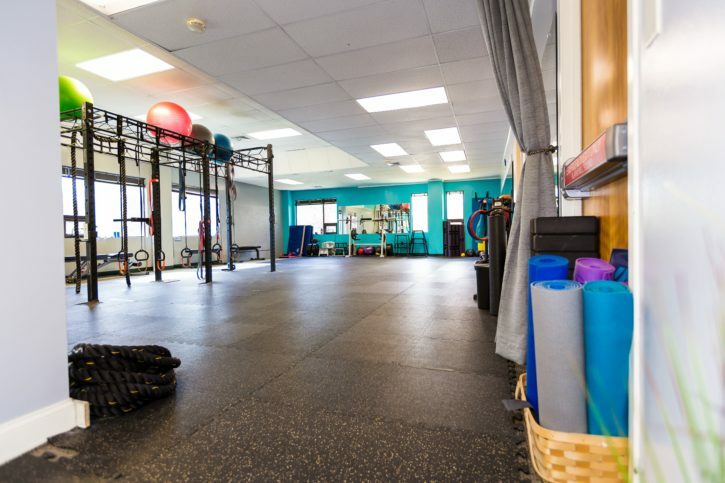 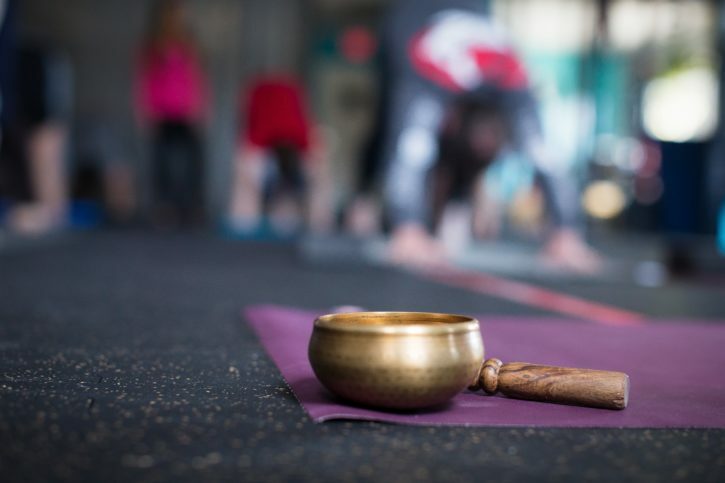 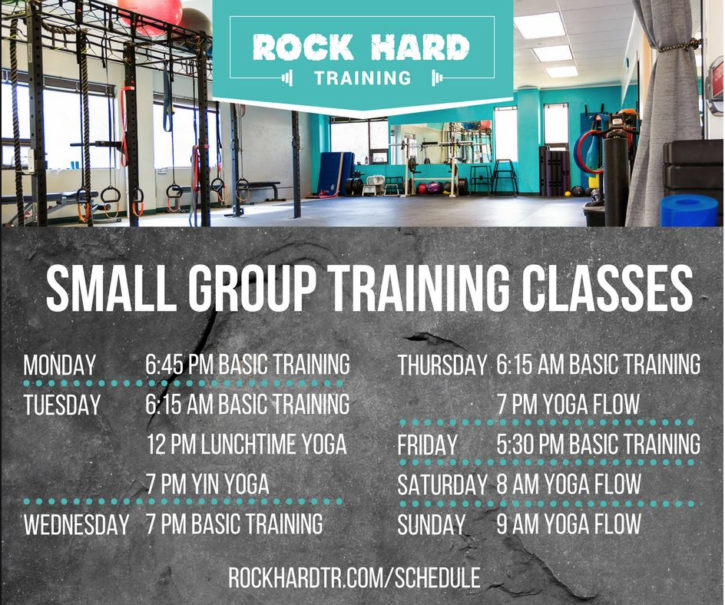 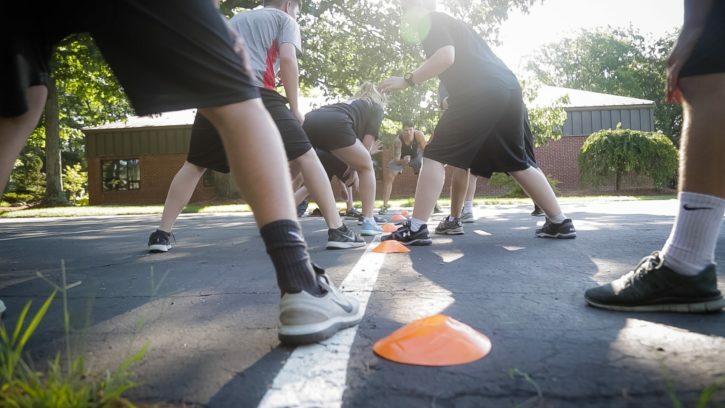 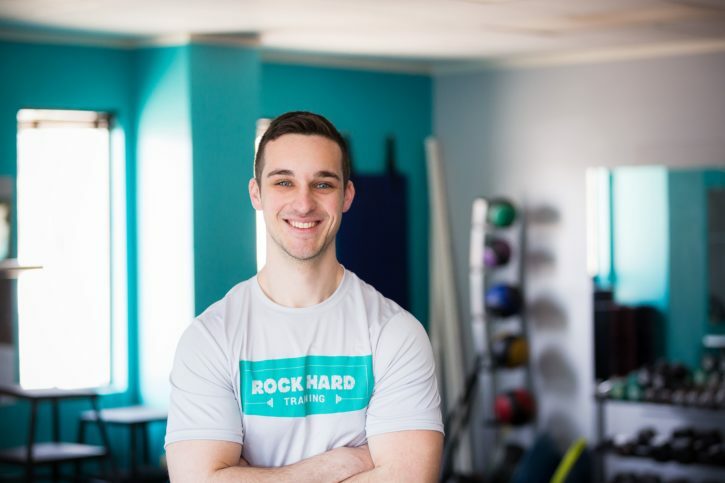 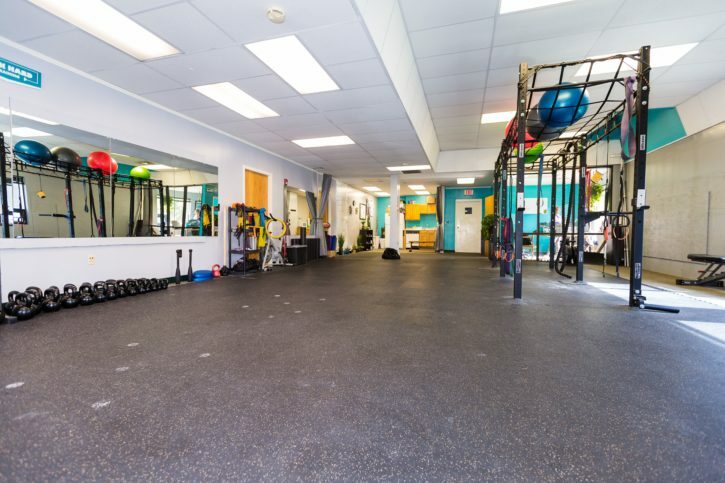 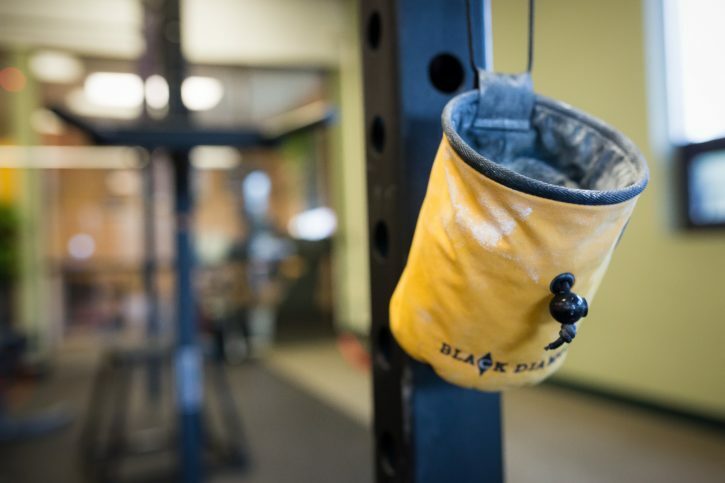 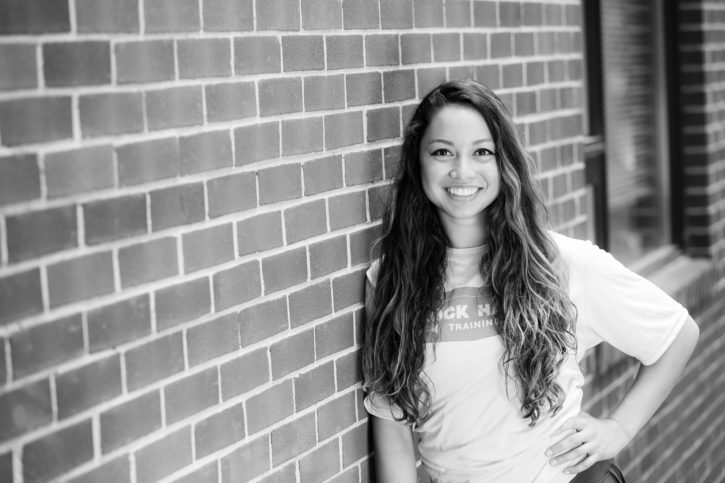 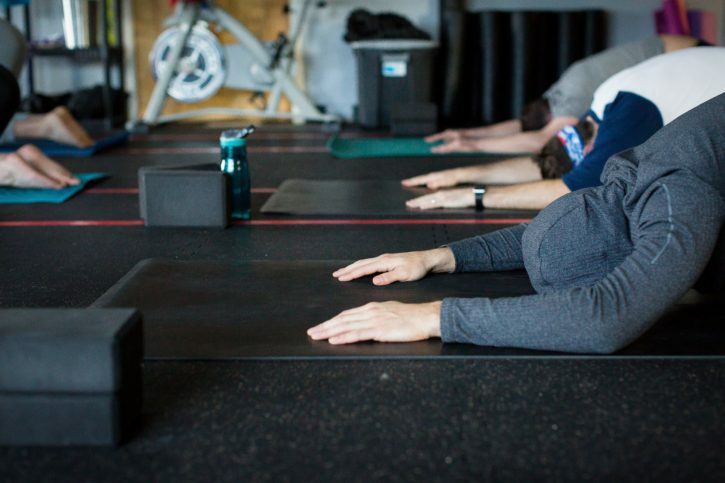 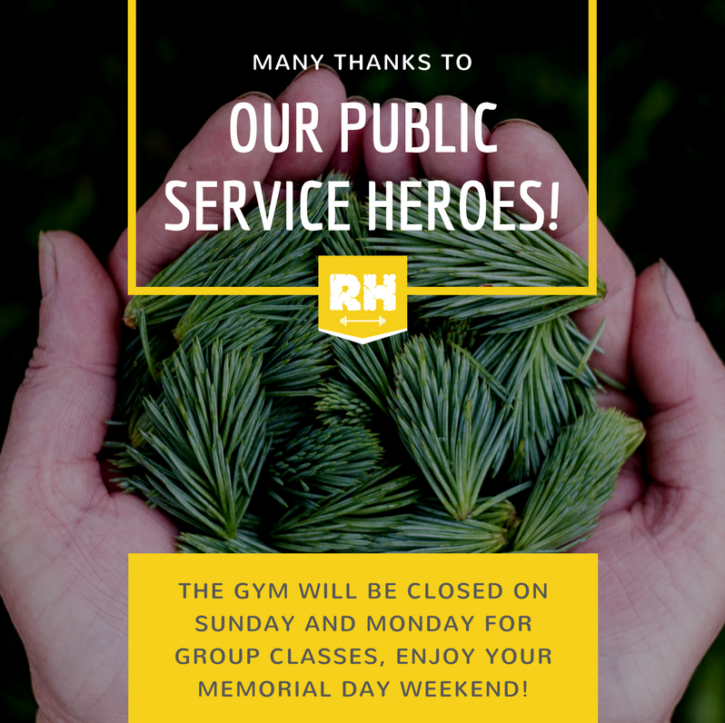 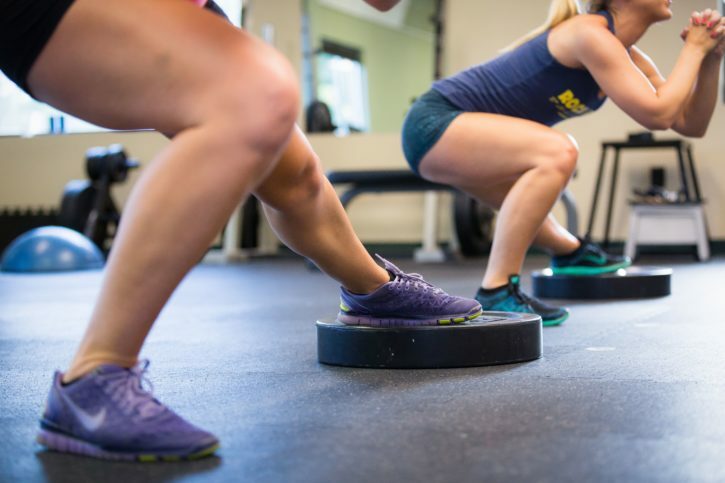 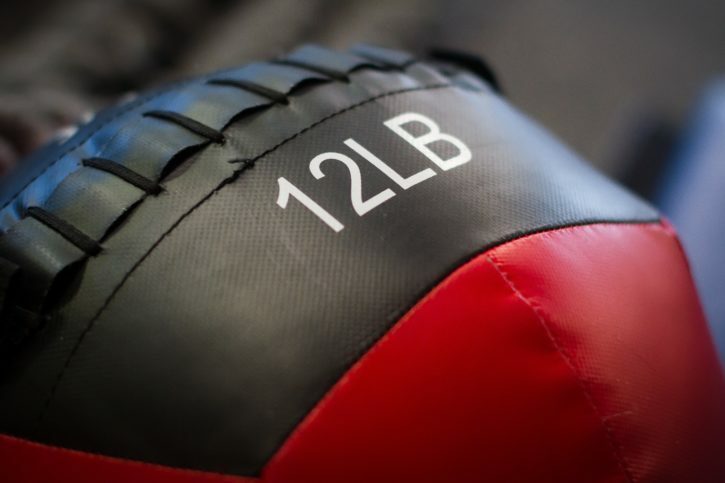 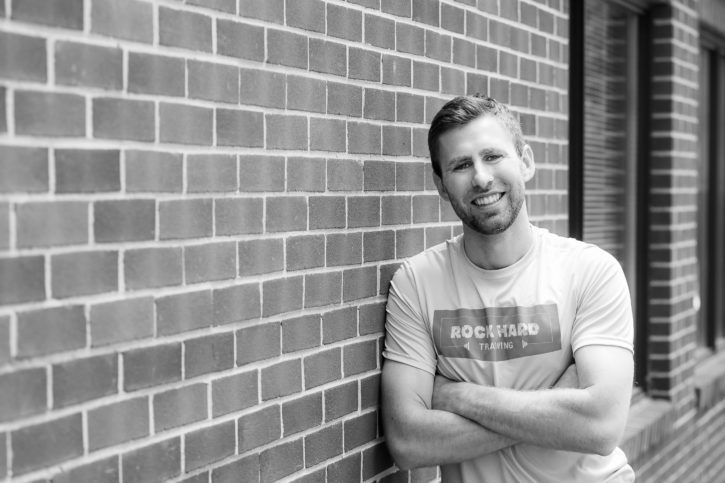 Rock Hard Training, located in Bedford, New Hampshire, is a personal training facility that specializes in functional movement and body-connection training. 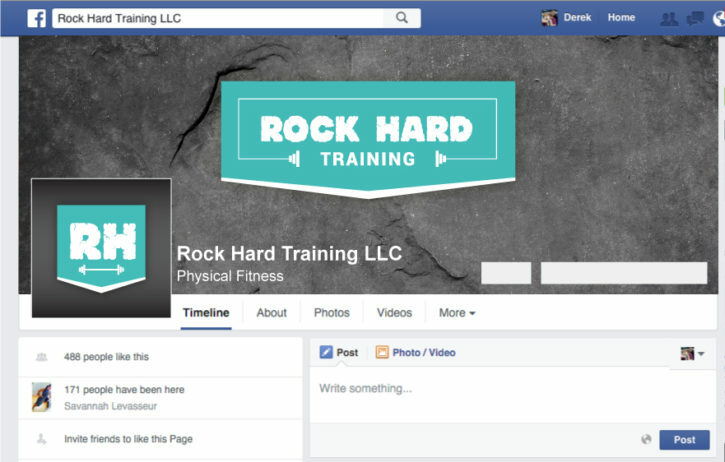 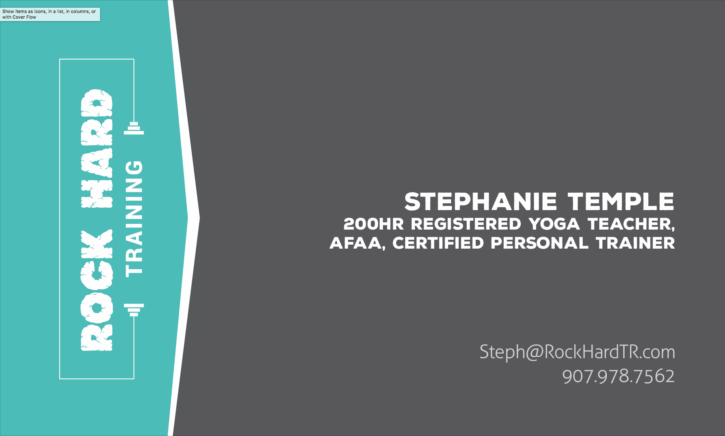 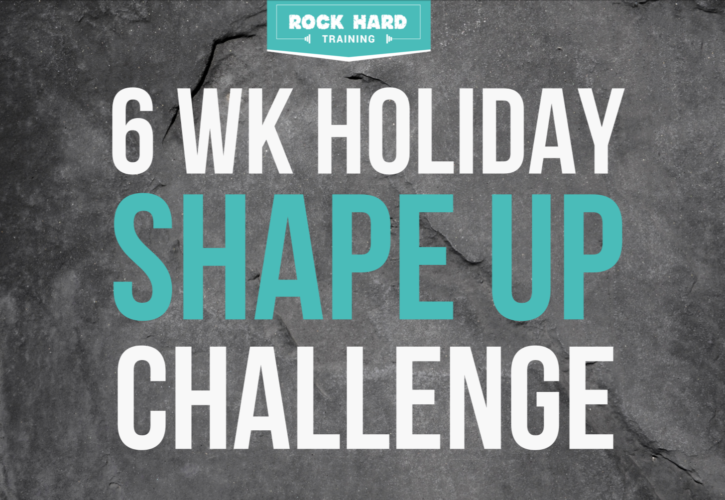 Rock Hard Training came to us for a complete rebrand. 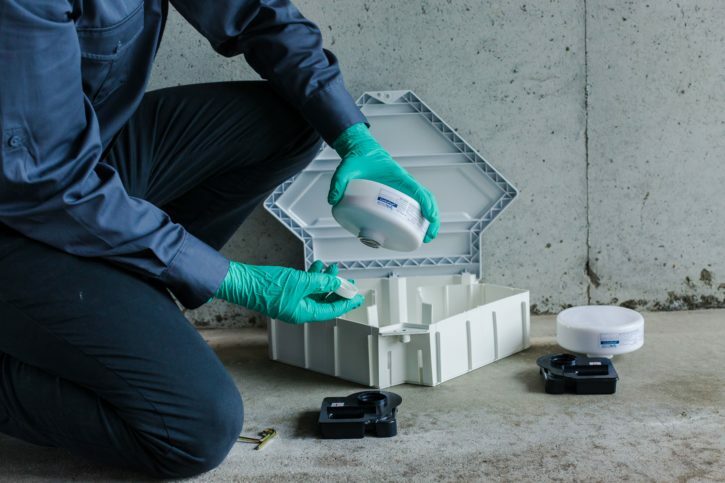 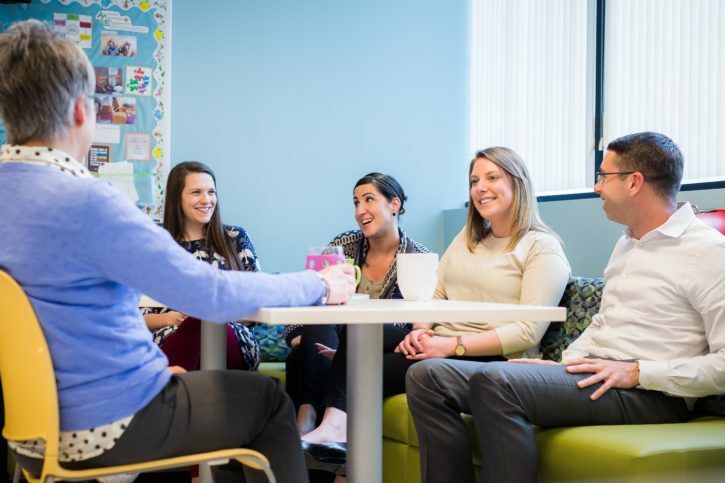 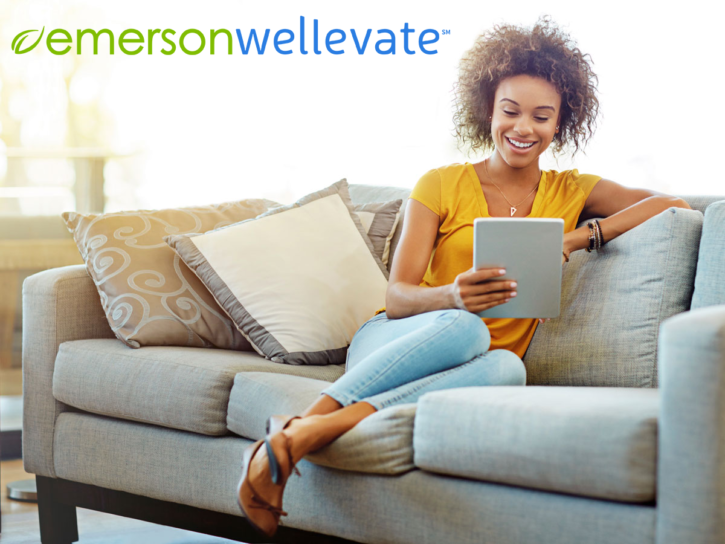 We helped them discover a growth plan and marketing strategy that started with brand definition, website development, and marketing media and content. 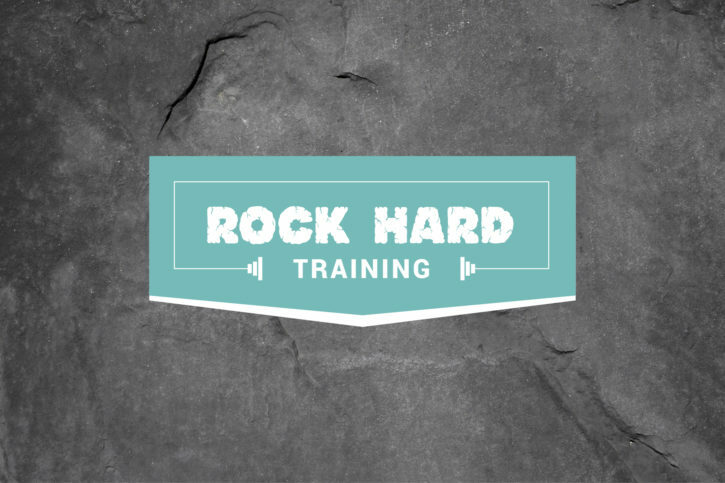 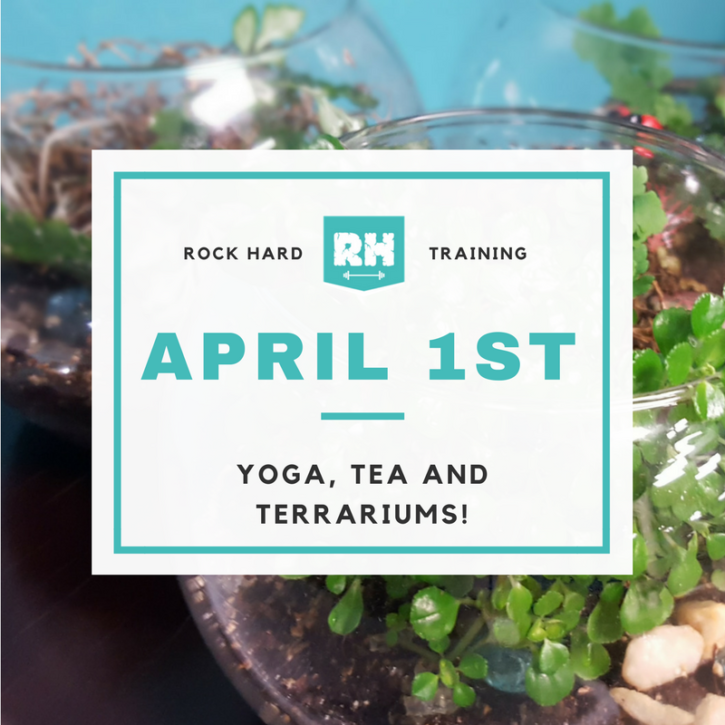 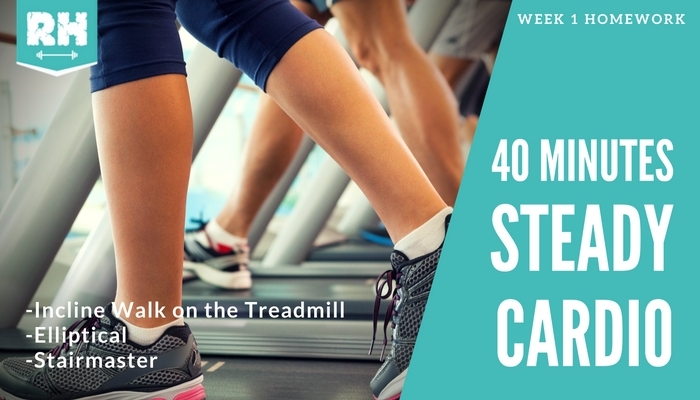 We designed and developed a custom WordPress website for Rock Hard Training, that really showcased their brand and their mission. 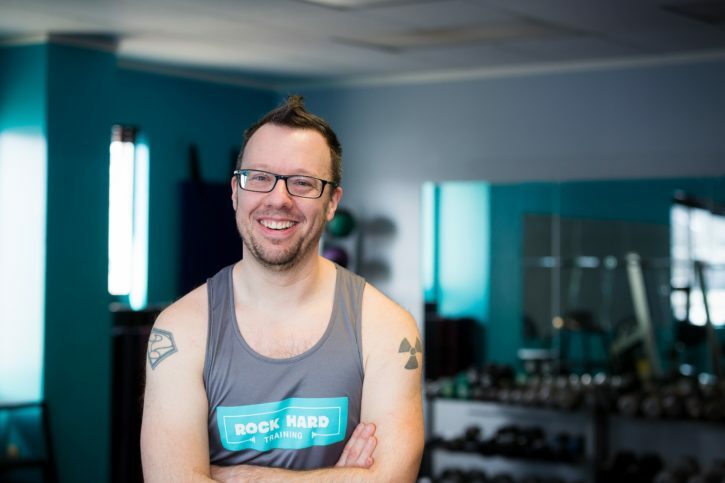 We wanted to really showcase the experience clients had when coming to Rock Hard so that visitors would feel comfortable and know exactly what to expect when working with them. 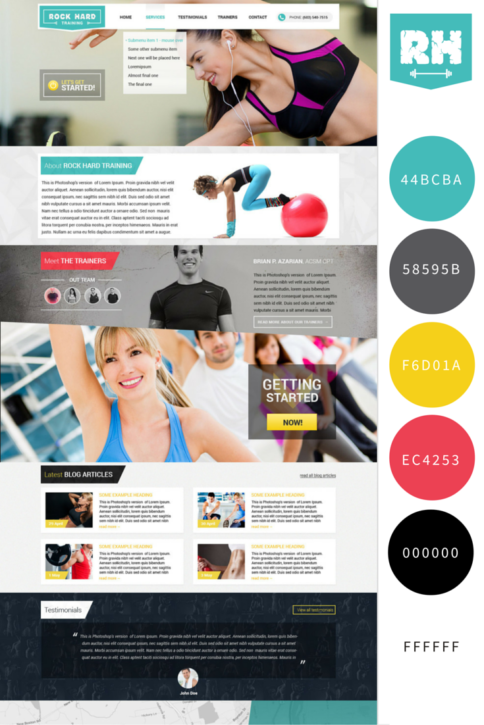 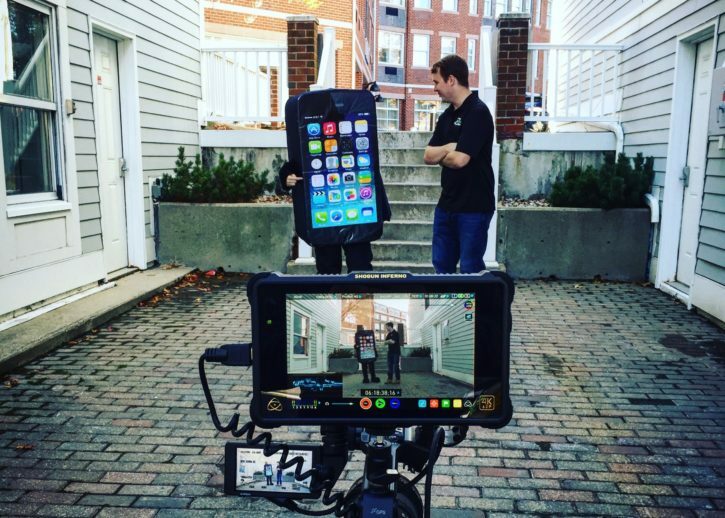 Through our discovery process, we discussed creating custom media content to fill the website and integrated forms and information that would further automate their business processes, saving them time and money!